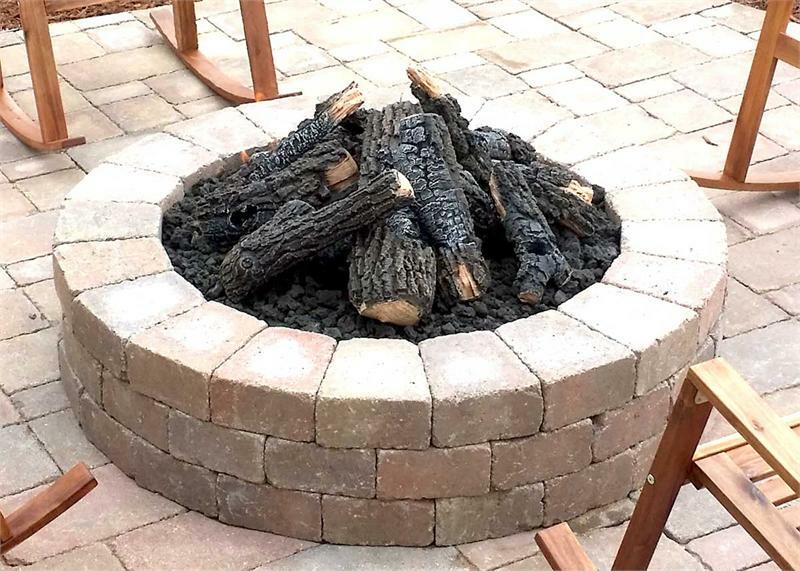 The most realistic outdoor fire pit log set we have seen. This BIG 13 piece set features deep bark patterns, amazingly realistic char textures, knot holes and is ideal for 24″ & 30″ burner rings. Comes with 13 individual logs which can be stacked to your liking. 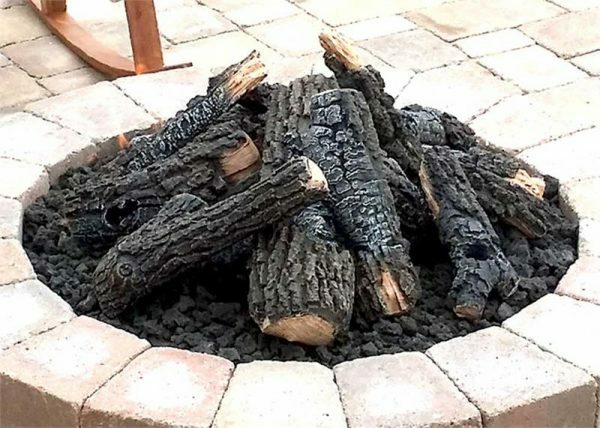 Molded from real logs using refractory cement and then detailed by hand to achieve the realistic colors and charred effects. Will withstand temperatures up to 2000 degrees. The complete set weighs 77 pounds.